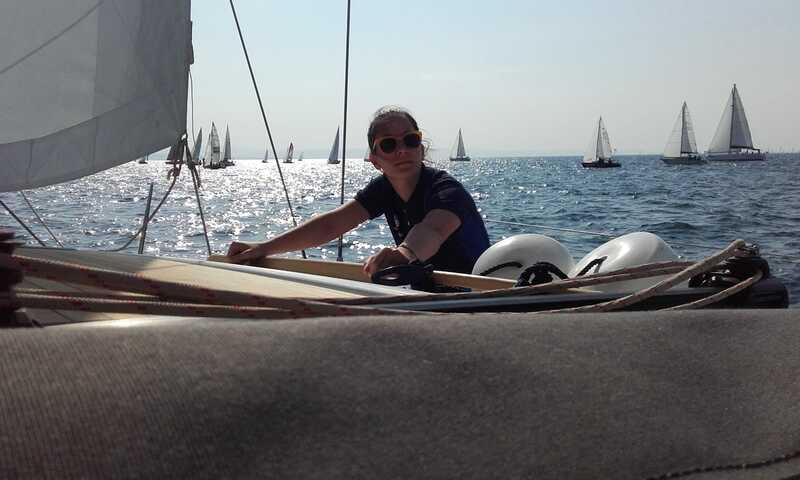 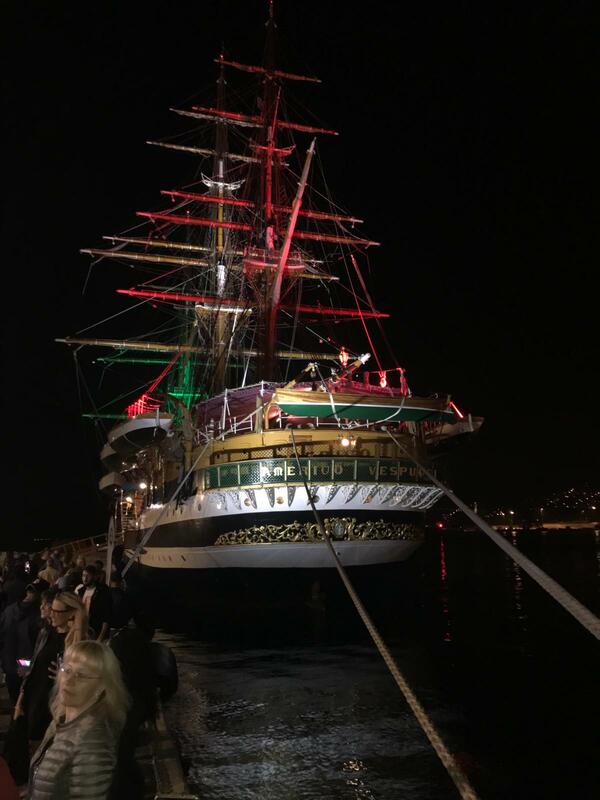 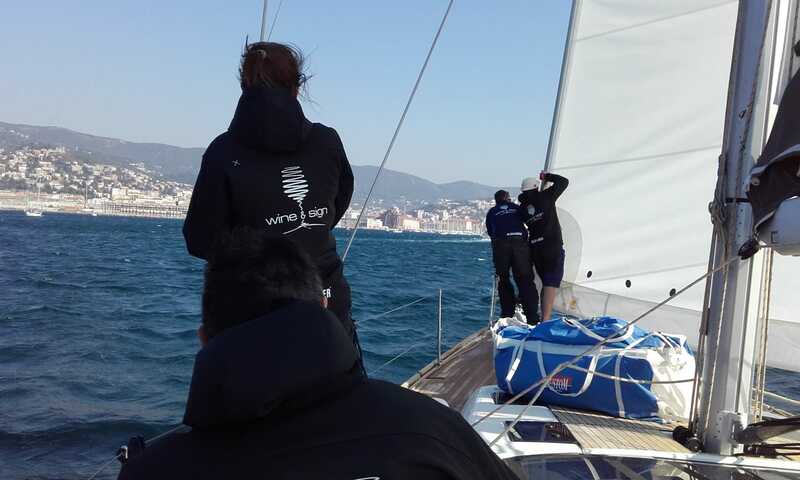 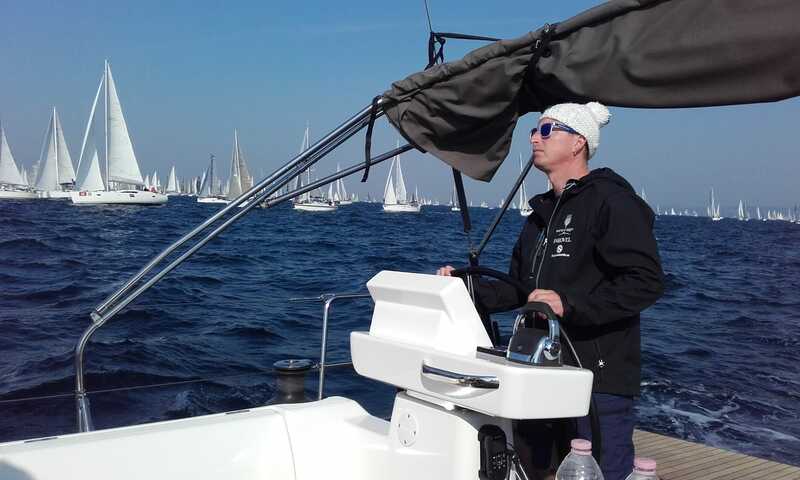 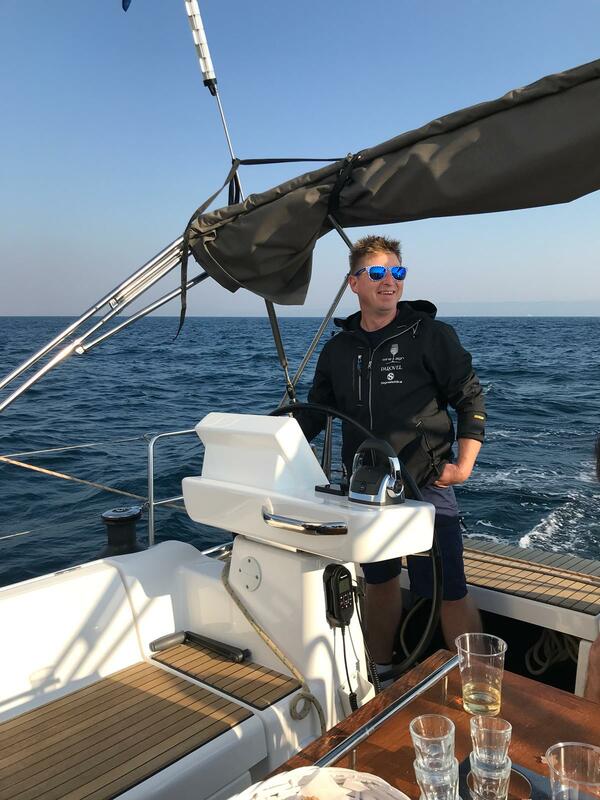 BARCOLANA 50 – We were there! 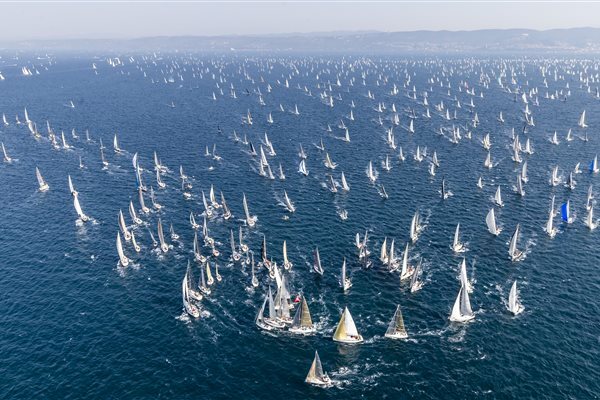 The largest regatta in the world took place in the beautiful city of Trieste, just 12 km from our company headquarters in Sezana. 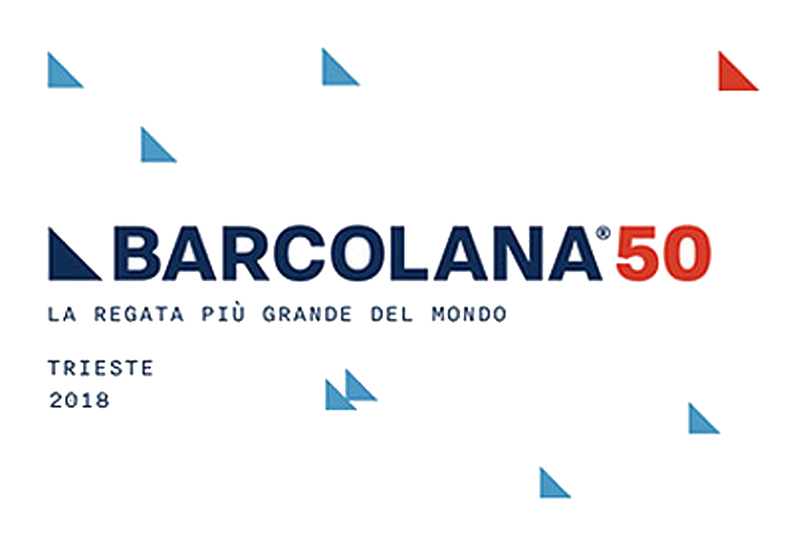 BGB – Best Gold Bet could not miss the Barcolana 50. 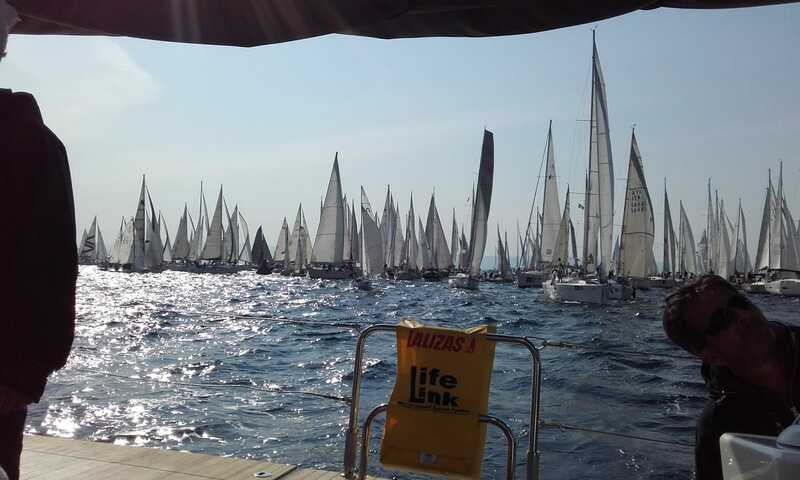 We presented ourselves for the first time to the public in Trieste and really enjoyed the event. 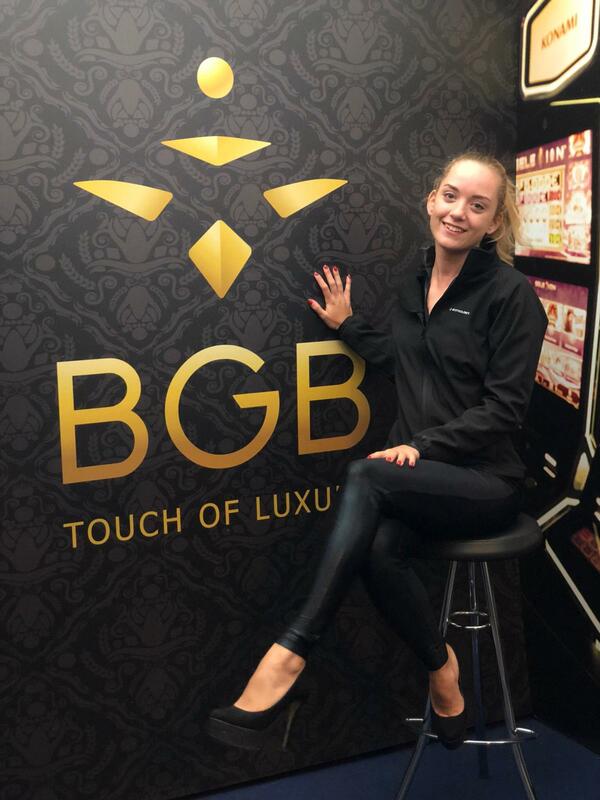 From Wednesday 10th to Sunday 14th of October 2018, we presented ourselves as a solid group of Slovenian hotels and casinos in towns of Lipica, Ajdovscina and Bled. 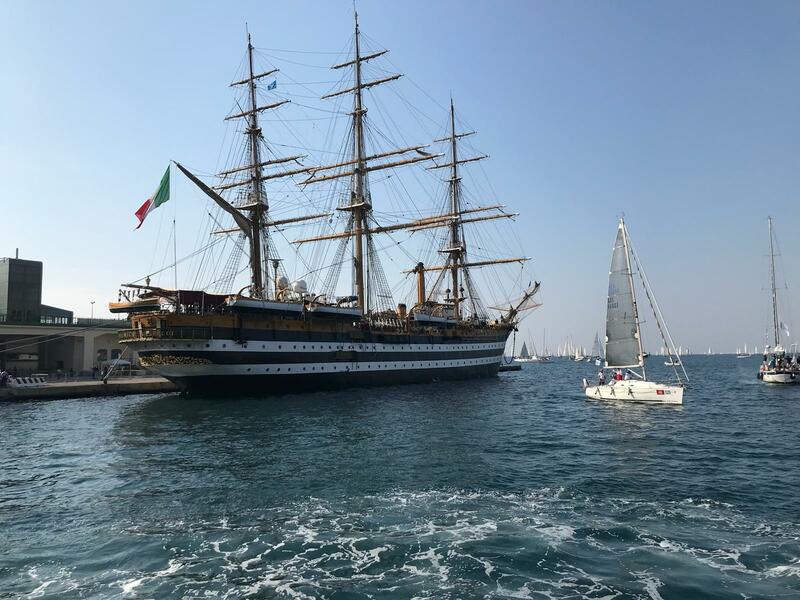 We would like to thank more than 300.000 visitors present on the shores of Trieste, who have visited our wonderful exhibition space and dedicated their attention to us.